Time is money. 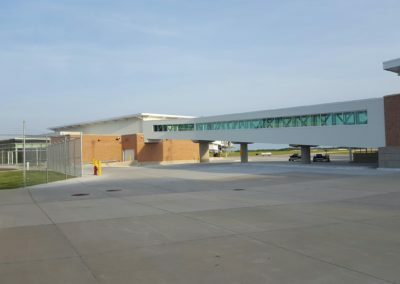 Such was the case for the Indianapolis International Airport (IND) on a project to rehabilitate one of its key taxiways while also replacing old lighting with new circuits and LED fixtures. 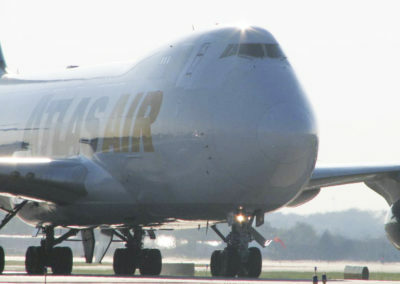 Taxiway H is the primary east-west midfield taxiway, along with two short connector Taxiways H1 and H2. When Crawford, Murphy & Tilly (CMT) was selected, the original $6 million project was programmed to be delivered under an eight-month design schedule. However, we suggested there would be benefit in accelerating the design to take advantage of available discretionary dollars and a more favorable bidding environment. The Indianapolis Airport Authority accepted and immediately tasked CMT to separate the work into two projects and fast-track the western portion between the main passenger terminal and Runway 14/32, requiring full plans and specs within 6 weeks after starting work. CMT then beat the challenge delivering ready-to-advertise bid documents in just 28 days. The second design project was to rehabilitate Taxiways H (east), H1 and H2. There was a variety of complex concrete and asphalt pavement structures that required detailed in-depth field investigations to fully understand. The pavement surfaces were heavily distressed in some areas and only lightly damaged in others. 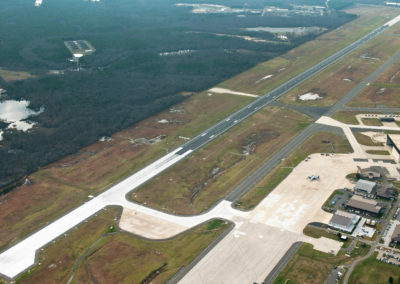 CMT used our airfield pavement expertise to evaluate the root-cause of the pavement distresses and develop customized repair strategies for each area that would focus repair funds in the most needed areas. The pavement solutions allowed the rehabilitation to be optimized, increasing overall pavement condition index (PCI) levels in the most economical way while extending pavement life well into the future.